So, with our look at albums from years in R&B, we have arrived at a year that signaled the end of perhaps the best decade in the genre, 1999. The 90's are a legendary time in R&B for sure, and I wanted to take the time to discuss some of the albums from this final year of the decade that made an impact. 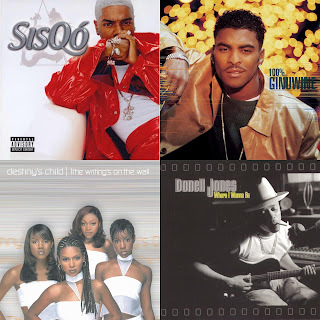 I'll likely cover more years from this decade in our yearly R&B album series, but today, 1999 is on deck. Let's take a look at 7 of the most important albums of the year in the genre and how they hold up almost 20 years later. -I will forever love this album, and I think it might be better than the other Dru Hill albums that graced my headphones for years, or at least it has a claim to being better. 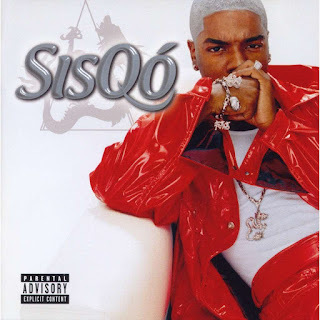 The truth is, Sisqo would accomplish something as a solo artist that many would not expect and the commercial success of the album is honestly rooted in one massive single that remains a classic. However, the album itself from start to finish was amazing. Sure, the mainstream loved "Thong Song", and it was created for that simple reason, but the album had powerful tracks on it like the other mega single "Incomplete", the Babyface assisted "So Sexual", the LovHer featured "Is Love Enough", my personal favorite "How Can I Love U 2 Nite", and another favorite of mine, "Addicted". Sisqo would take the world by storm and move over 6 million copies, and this album was well deserving of the success. -So, when Destiny's Child was still trying to grow as a collective, they would release an album that changed their story and career. With Beyonce at the forefront once again, the group seemingly had a focus on crafting more catchy singles and songs that really captured the ear instantly and it was a strategy that paid off. Millions of records sold, singles all over the charts, and unparalleled success would come as a result of this, with tracks like "Bug A Boo", "Say My Name", "Bills, Bills, Bills", and "Jumpin' Jumpin" being the single highlights and album tracks like "So Good" and "Confessions" also setting the tone for the group. Of all their albums, this is still regarded as the best overall and rightfully so. -When we look at the run of Timbaland, Missy, Aaliyah, and Ginuwine, I think that collective made so many hits, and truly earned themselves a place in music history. 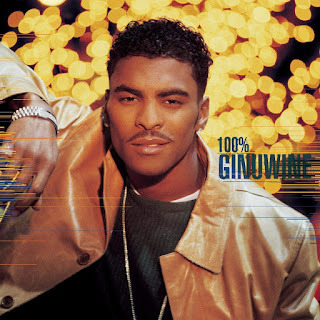 For Ginuwine, his biggest and best moment as an artist came with his second album, which is a R&B classic IMO. Ginuwine was one of the most popular names in the genre at the time of release, and this album kept his status comfortable. He would craft classics on this album like the slow jam "So Anxious", the unintentionally comedic (at times) "None Of Ur Friends Business", the Aaliyah collab "Final Warning", the hit single "Same Ol' G", and of course, "No. 1 Fan". When looking back at Ginuwine's career, I don't think he has a moment or an album better than this one. 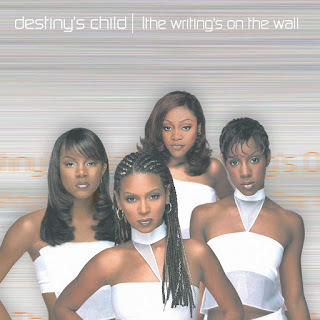 This is the pinnacle and it was one of the best R&B albums of 1999. -So, TLC once upon a time was nearly untouchable. Their first two albums are true classics and they would be recognized as one of the greatest girl groups in music and one of the greatest R&B groups period. While their third release Fanmail wasn't on the same level as their first two, it was still a formidable album that made a significant impact and garnered huge sales and awards for the trio. It would also be their last official album as a trio, as Left Eye would unfortunately pass away before the release of their next album. 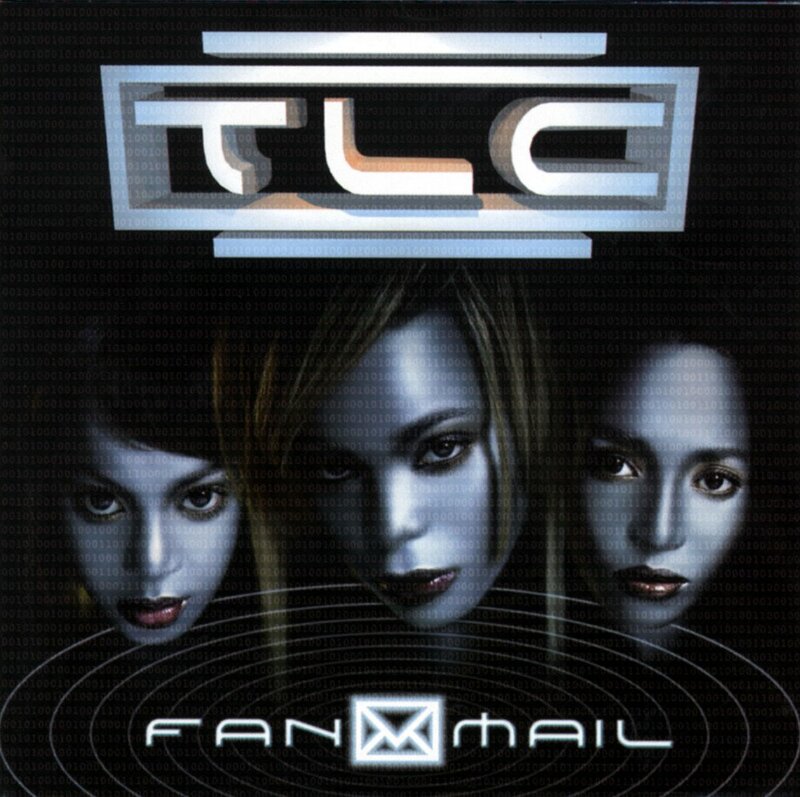 The production and the vocals here sometimes miss the mark, but you can't deny the infectious nature of "No Scrubs", the smoothness of "Unpretty" and "I Miss You So Much", and the vibe of "Dear Lie". TLC would experience success with their third album, making it easily a noteworthy release for a solid year in R&B. -So, when I look back at 1999, one of my favorite albums in general was this one. Donell was a smooth vocalist who had experienced minor success on his debut album, before reaching his career pinnacle on this album, totally avoiding the sophomore slump. While the biggest single from the album remains the Left Eye assisted classic "U Know What's Up", there will always be a slight bias for me towards the amazing title track. 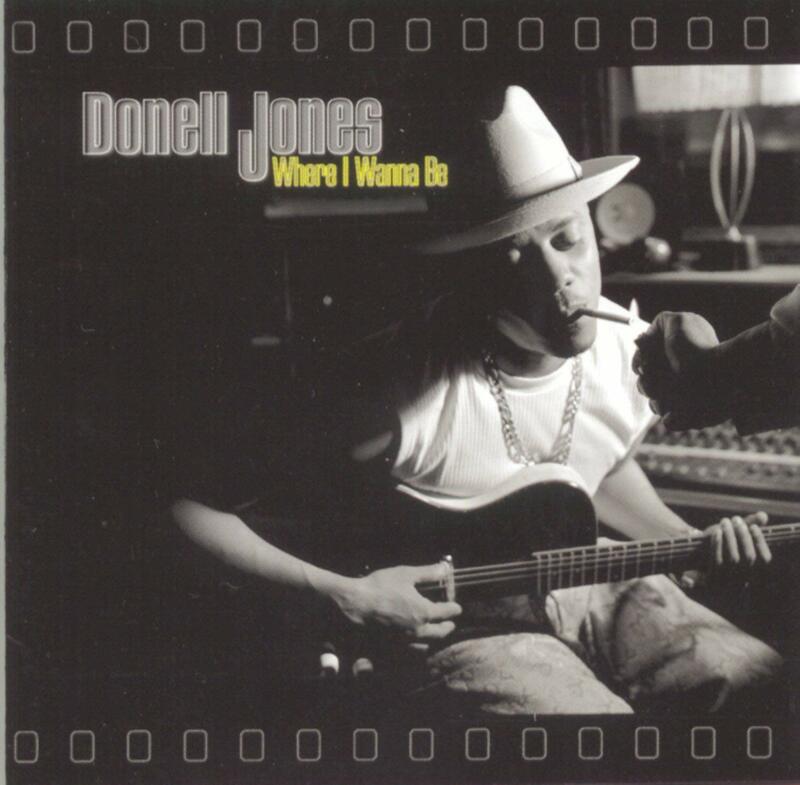 Donell carefully weaves through the jazzy blues inspired production to sing his heart out about his issue in love. The song remains instantly recognizable and amongst R&B fans, it is his best song. Other highlights on the album include "This Luv", "Shorty (Got Her Eyes On Me)", and "He Won't Hurt You". -So, while many love the queen of hip hop soul and her legacy, it is honestly interesting when you look back on her most memorable albums. Most people will point to her first two or maybe three albums as her pinnacle, but it is actually pretty rare that her fourth album is mentioned in the same breath, despite being rather successful. Why? Honestly, this album didn't have the same memorable hit singles or the chart toppers like those projects, but she did spawn a classic single in the Lauryn Hill penned "All That I Can Say". 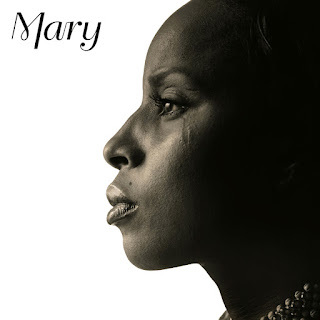 Along with tracks like "I'm In Love", "Memories", "Time", and "As", Mary gives her fans some solid music to enjoy and while this album isn't AS good as her first two, it is on par with the third release, making this album a sure success in its own way. -If you asked me who my favorite R&B group was, you might expect to hear Jodeci or Boyz II Men. Well, depending on the day, you might hear Jodeci, you might hear Mint Condition, but for the most part, I'll always say Silk. They were truly underrated in their prime and their first three albums are all classics with different sound. This project, their third album, has them trying out the 2000 Watts sound, which works very well against their vocals for a majority of the album. 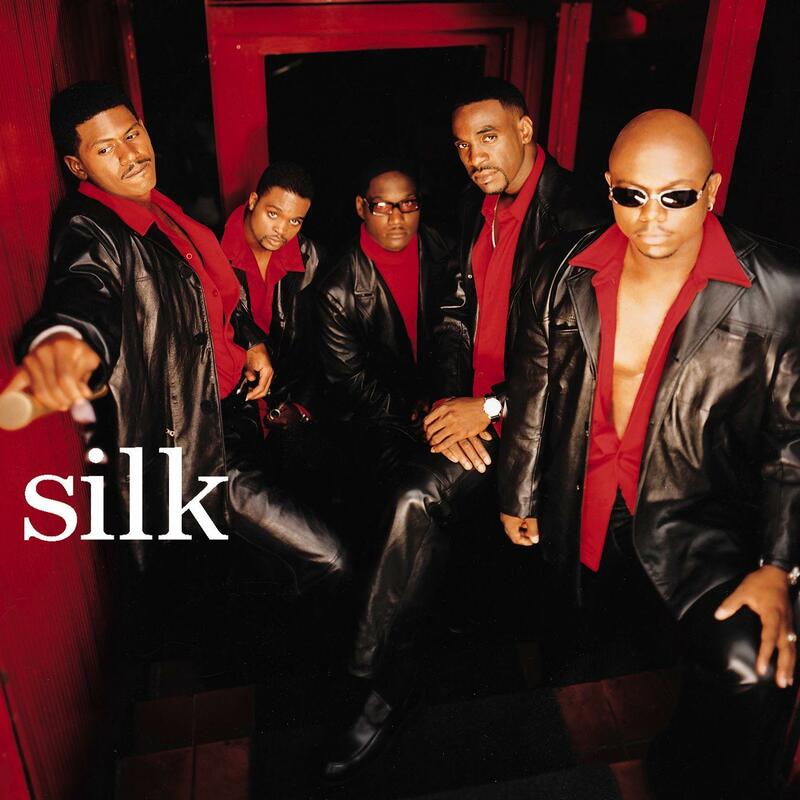 They craft some smooth ballads like the hit singles "If You" and "Meeting In My Bedroom", alongside other amazing tracks like "I Wonder" and "Let's Make Love". Simply put, this was like a comeback for a group that never fell off, as they would reach platinum status again and have their moment to shine. Overall, 1999 was a decent year in R&B, but all these albums listed are sure highlights.